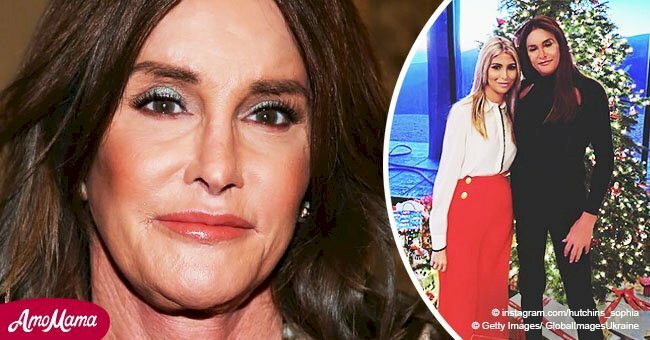 Caitlyn Jenner has recently taken to her official Instagram account to share a photo of her partner, Sophia Hutchinson, during the celebration of her 23rd birthday. 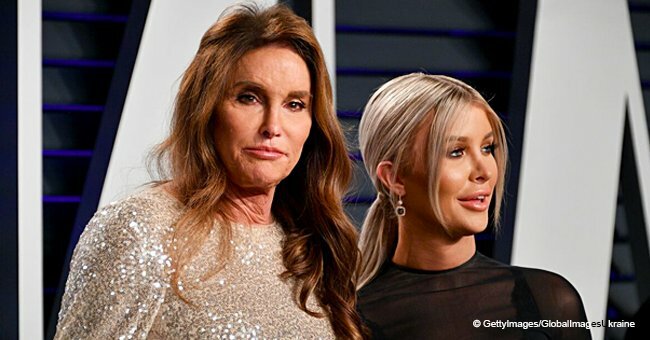 On Saturday, March 30, 2019, Hutchinson celebrated her birthday with friends and family, and Jenner couldn't help but share the occasion with the world. The 69-year-old showed her legion of followers the little behind-the-scenes moment, where the birthday girl can be seen posing next to her cake, as well as several other sacks. The photo was reportedly taken at the duo's $3,5 million Malibu mansion and everyone dressed up for the occasion. Jenner, for example, chose a simple but figure-hugging white dress with a light-brown jacket. 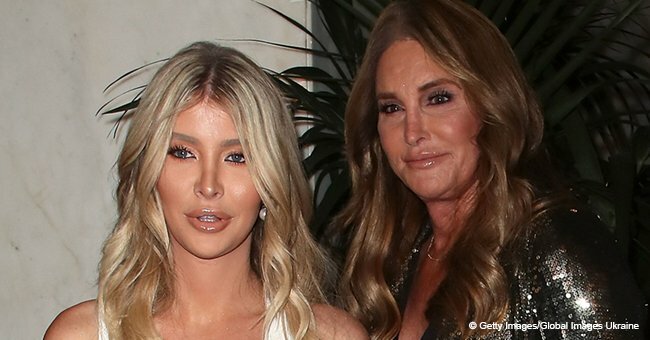 Hutchinson also opted for a dress, but hers was much shorter than Jenner's, featuring a shimmery metallic look that hugged her curves in all the right places. The two stars seemed to have had quite a lot of fun, taking several photos with the guests and trying out all the delicious food especially ordered for the 23-year-old's birthday. But, despite being quite happy together, Hutchinson has previously revealed that she doesn't consider their relationship a romantic one, rather like a partnership. "I wouldn't describe it as a romantic relationship, We're partners in everything we do, we're inseparable, we're business partners, we live together, we share a dog, we share family, we share a life together." 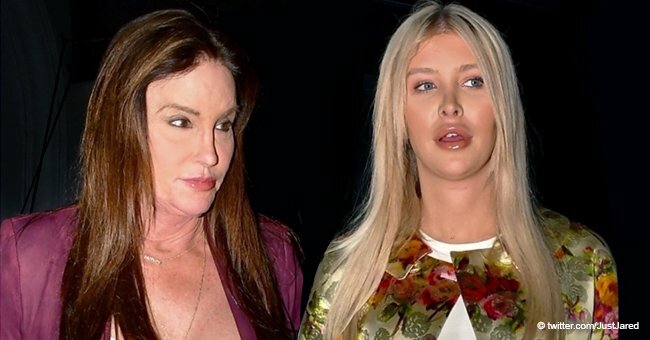 Jenner seems to be just fine with the way Hutchinson sees their life together, but the 69-year-old hasn't been exactly fine when it comes to her appearance. 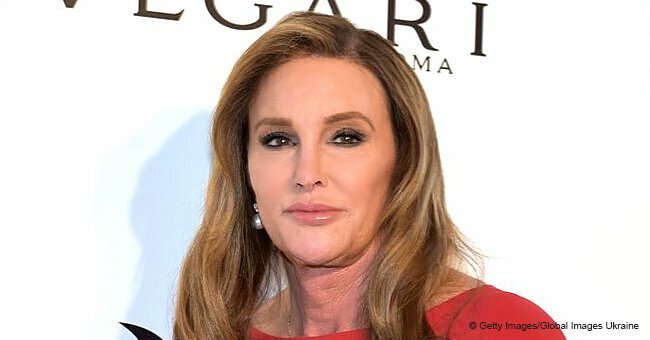 Recently, Jenner underwent nose surgery after suffering a particularly severe sunburn. Not wanting to hide anything from her fans, the former Olympian gold medallist used social media to announce that everything went well. In an Instagram picture, Jenner can be seen sitting in the car wearing a pair of sunglasses and a white outfit, with the tip of her nose still revealing the damage caused by the sun.